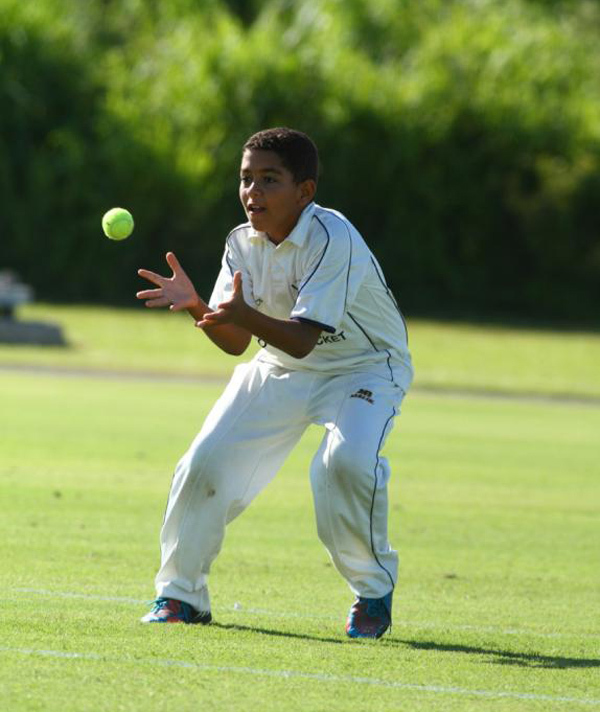 The Bermuda Cricket Board [BCB] and Hiscox today [June 5] announced that the 10th annual Hiscox 11&U Celebrity Cricket Festival will be held on June 9 at the National Sports Centre, North Field. “The line-up includes the 11&Under League Skills and Drills Tournament at 8.00am; free Kid’s Zone opens at 11:00am; free BBQ lunch and T-shirt stall opens at 11.30am [until supplies last]; and Celebrities vs. 11&U All Star Team starts at 1pm. 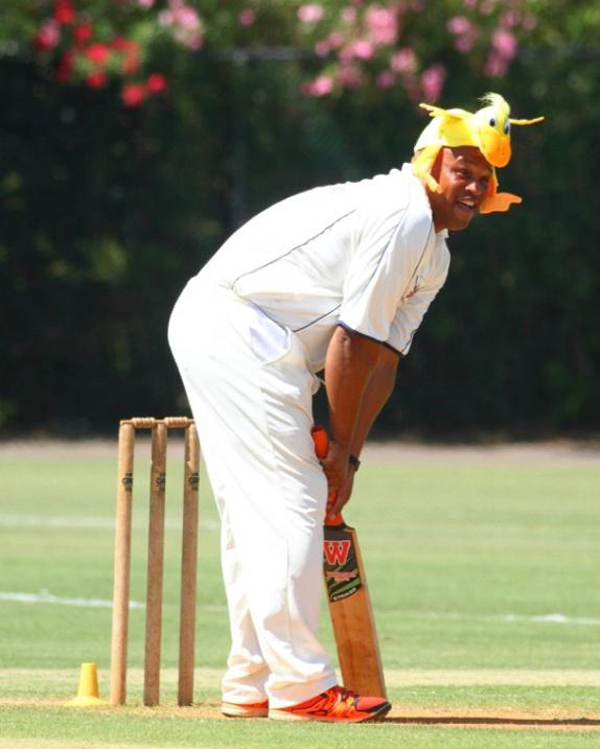 “The annual Bermuda Cricket Board raffle will be drawn on the day. 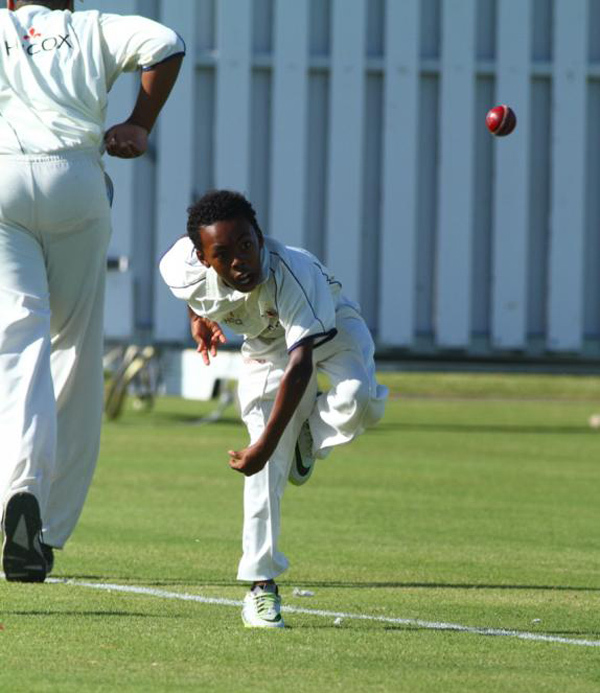 All proceeds will go towards the BCB Youth Development Program which provides free cricket opportunities to Bermuda’s boys and girls aged 5 – 19. The raffle tickets are $5 each and include many prizes valued at over $500. 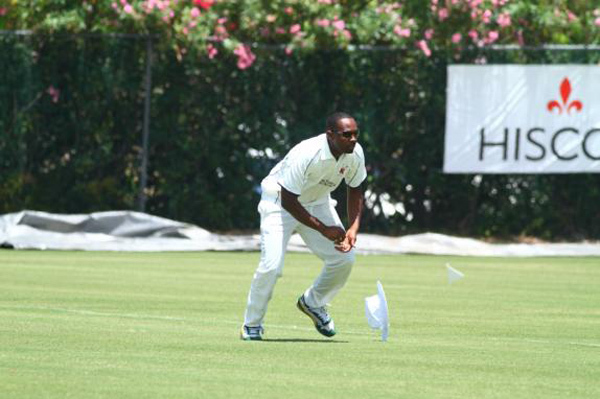 Mike Krefta, Chief Executive Officer, Hiscox Bermuda, said, “Hiscox is once again delighted to be sponsoring the Hiscox Celebrity Cricket Festival, now in its 10th year. This event was the brainchild of our current Chairman, Rob Childs, as a way to celebrate Bermuda’s 400th anniversary in 2009. 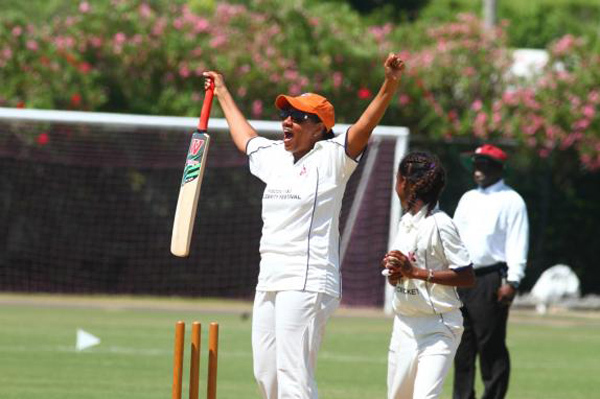 Lloyd Smith, President of the Bermuda Cricket Board, said, “We are very excited to be able to celebrate our long partnership with Hiscox with the 10th annual 11&U Celebrity Cricket Festival. I am also proud to recognise a current young national squad player, Charles Trott, who actually played in the inaugural event in 2009. 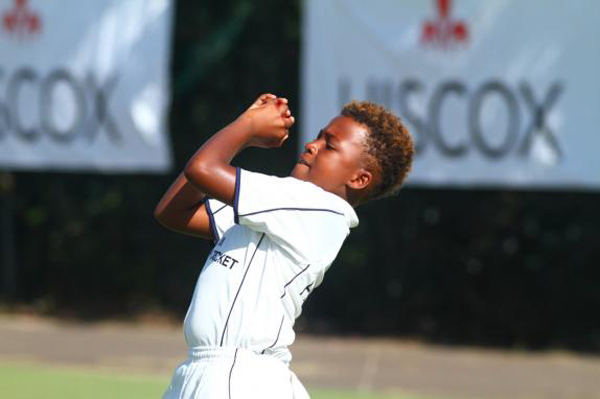 “Hiscox have supported our U11 league since 2006 and since that time we have enjoyed well over 1,000 games of cricket for our primary school boys and girls. In addition to thanking Hiscox for their investment in our community and national sport, I would like to thank the many sponsors who donated raffle prizes. All the money raised from the raffle goes directly to the Youth Development Program.